Nestled in a beautiful setting & surrounded by the Hamptons Golf & Country Club, the La Vita complex is a HIGHLY desirable & very well managed complex. 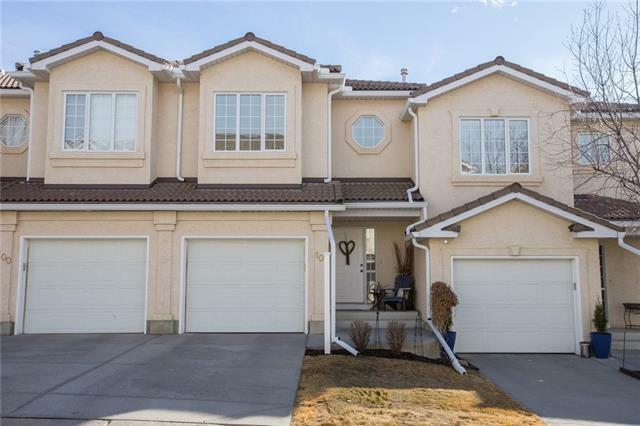 This very lovingly maintained 2 storey walkout has AMAZING views from the open concept living spaces & has been updated w beautiful laminate floors, SS appliances, granite counters, stone backsplash, Hunter Douglas wood blinds & newer central vacuum system. 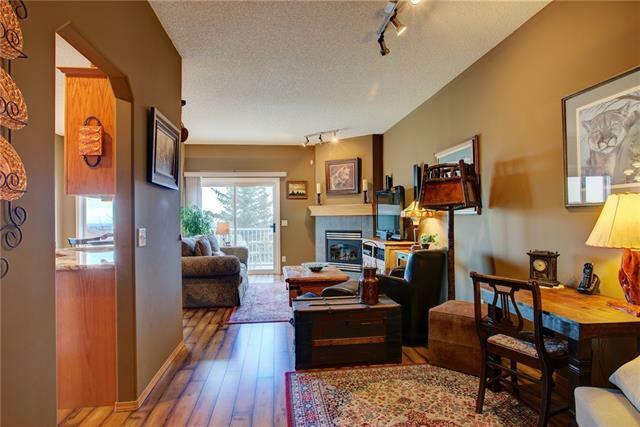 Family room w gas fireplace has access to LARGE DECK overlooking the quiet common park green space. Main floor powder room leads to laundry room w full-size washer & dryer. 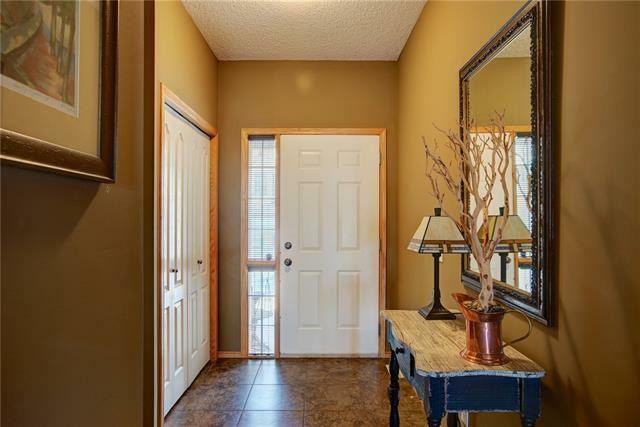 There is small flex area at the top of the stairs, a large 2nd bedroom, 3 piece bathroom & large master also with GREAT VIEWS, a walk-in closet & ensuite w shower & lots of room for 2nd sink if desired. 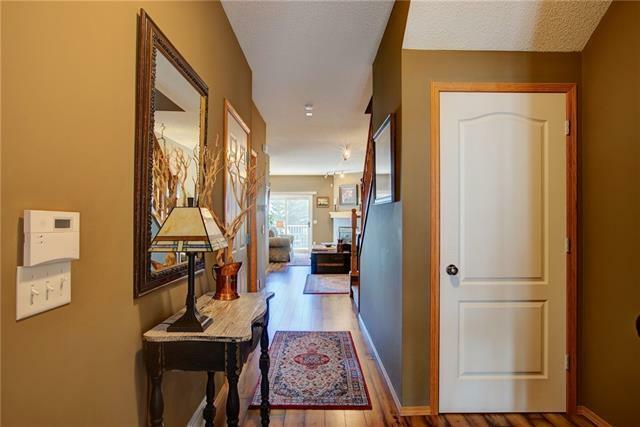 Walkout basement steps out to LARGE patio that opens to green space & also has AMAZING VIEWS. It is drywalled & has a rough-in for future bathroom. Single attached garage. A must see - this great property won't last!